There is only one unit of the national park service sites in Guam. Together with Puerto Rico, American Samoa and US Virgin Islands, it is one of those on the list of national park service sites outside of mainland USA. The War in the Pacific National Historical Park is located in Guam, a US overseas territory. It is a protected area within the Apra Harbor and was established in 1978. This unit of the national park service sites in Guam honors those who participated in the Pacific Theater during World War II. Hence, it is designed to honor those who exhibited their bravery during the war. 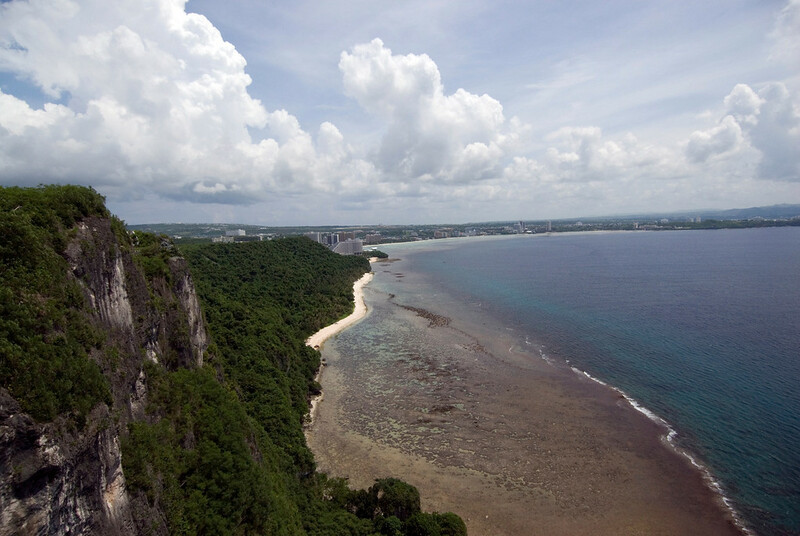 The park encompasses various islands and sites in Guam such as battlefield, historic structures, trenches, caves and gun placements, among others. In 1941, Guam fell into the hands of the Japanese forces in World War II. The American forces fought the Japanese forces to restore control of Guam by 1944. The park was established as one of the national park service sites in Guam in 1978 and covers more than 2,000 acres in land area. There are a little less than half a million tourists who visit this park each year.